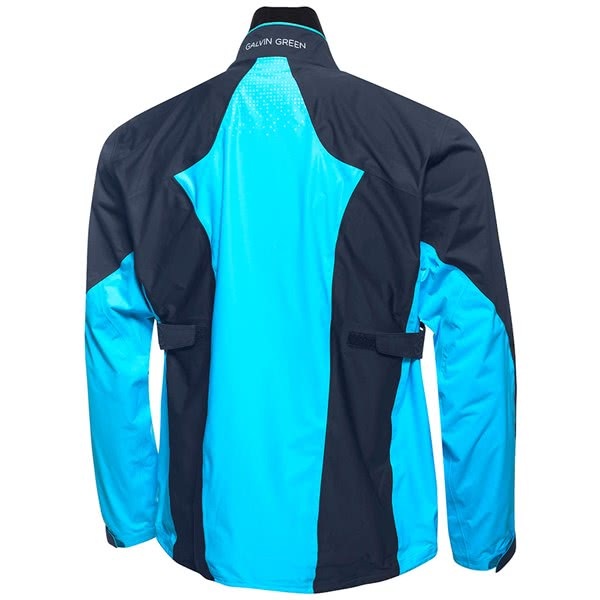 The Galvin Green Al GORE-TEX with C-Knit Backer Jacket offers the perfect blend of style, comfort and protection. 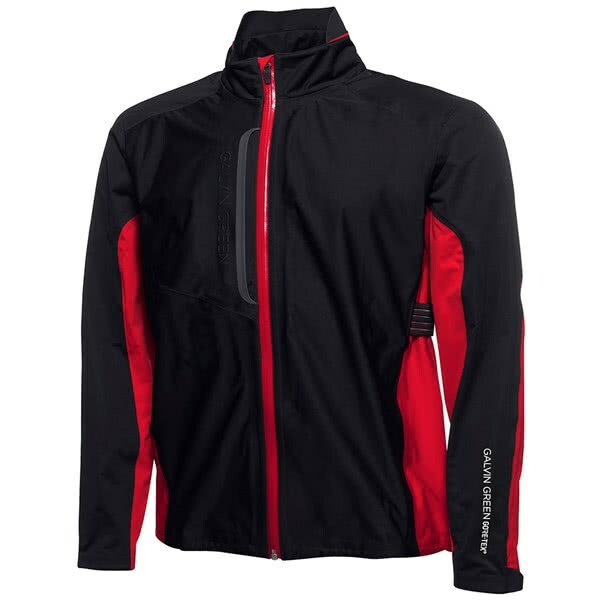 GORE-TEX has been used to provide 100% protection from the rain and wind without sacrificing the breathable and moisture-wicking properties that will allow you to wear this full zip jacket year-round. 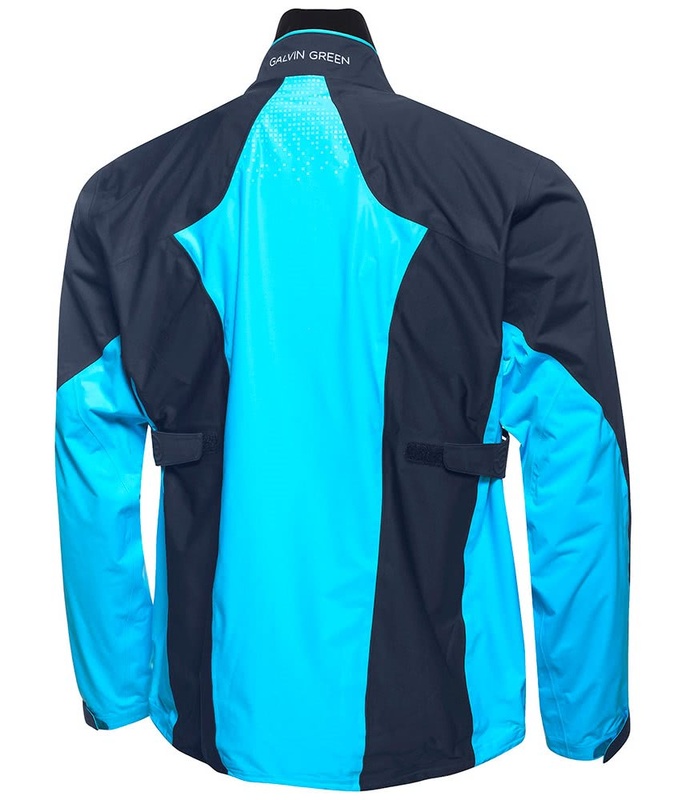 Galvin Green have used a golf specific cut that will work around your swing and allows you to move with incredible comfort when the weather dictates you need to wear extra layers. 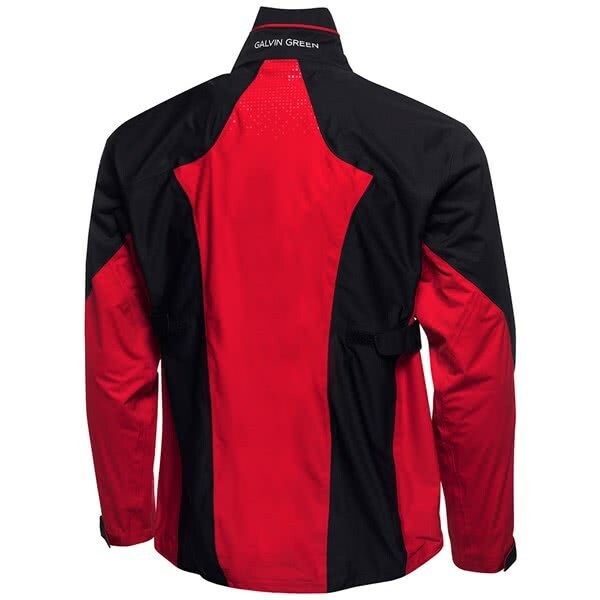 For the perfect fit the cuff design on the Al GORE-TEX Jacket features a touch and close fastener that will allow you to adjust the fit and prevent the sleeves from riding up during your golf swing. 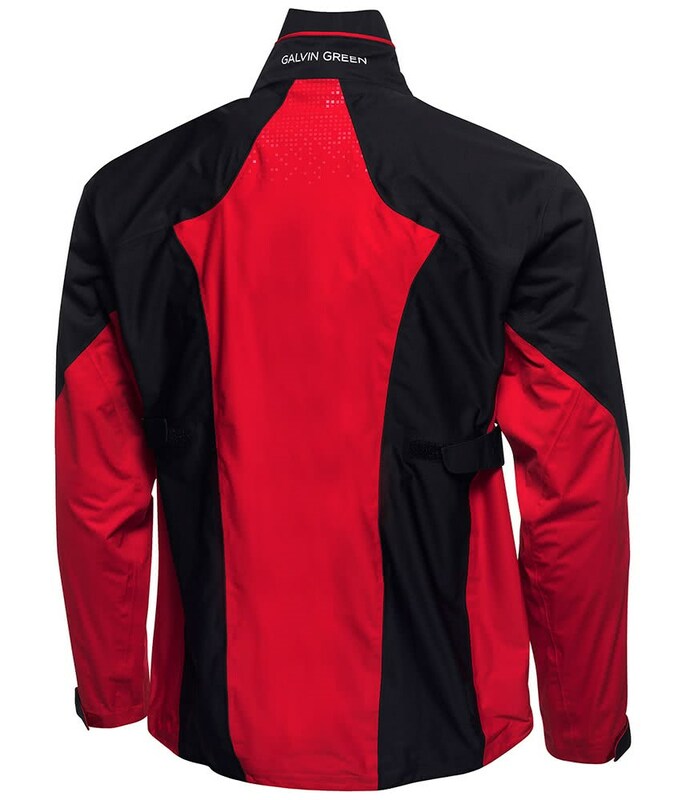 The sleeves are shaped to allow for easy movement and a repositioned side seam design has been used for optimum comfort. 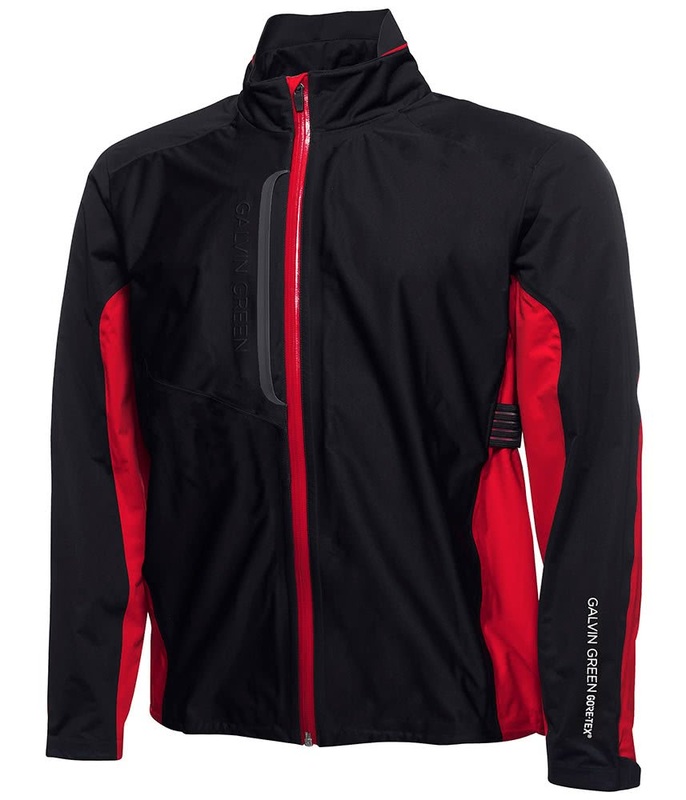 To ensure you can wear year-round, the Galvin Green Al Jacket features a Velcro adjustable chest width design that will improve fit and comfort whatever layers you are wearing under the jacket.